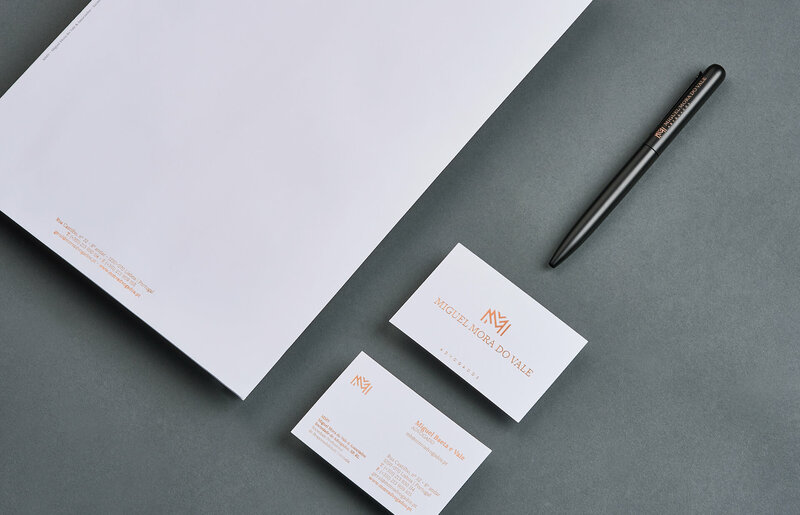 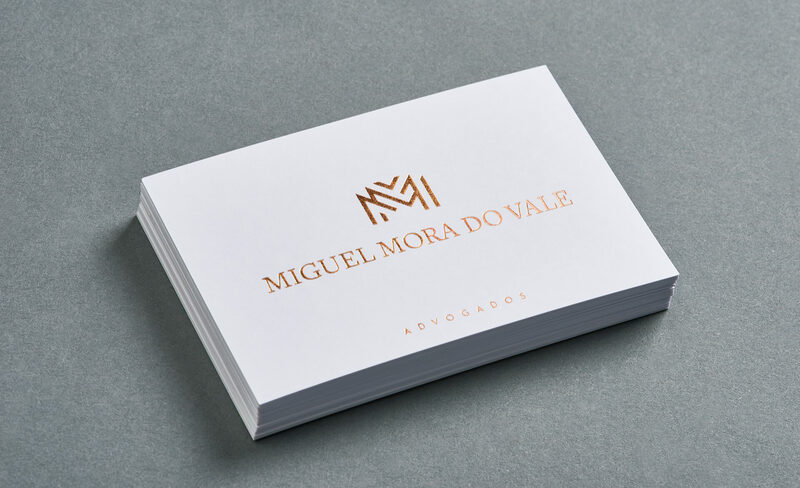 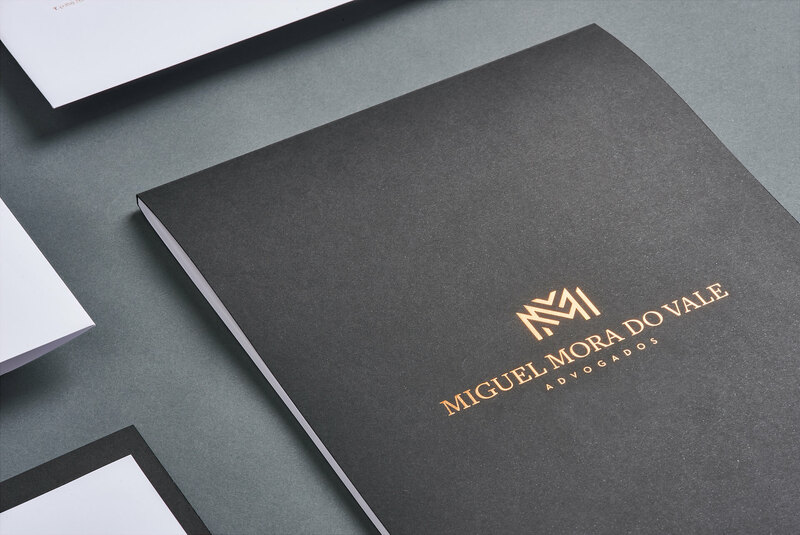 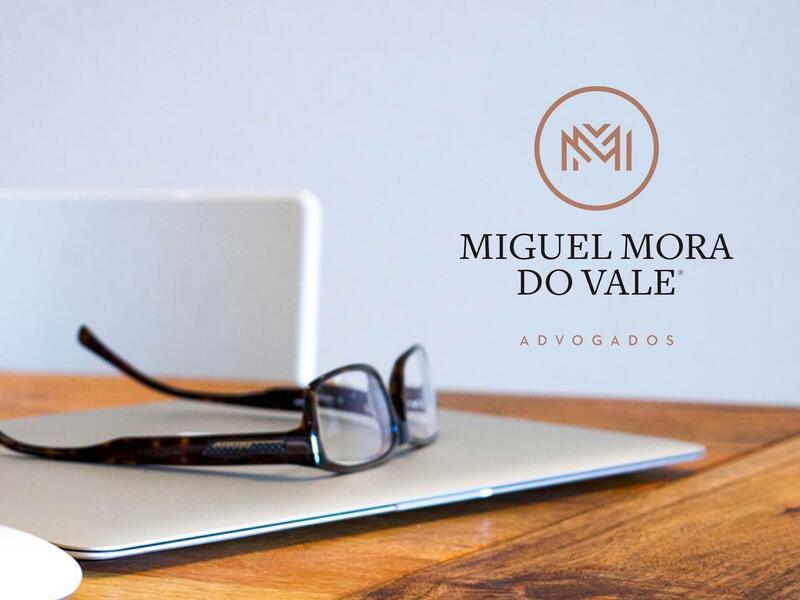 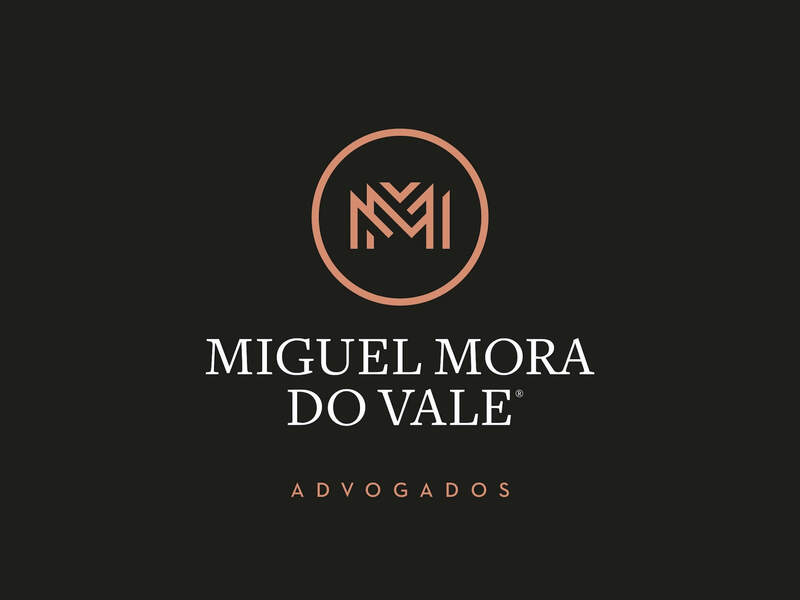 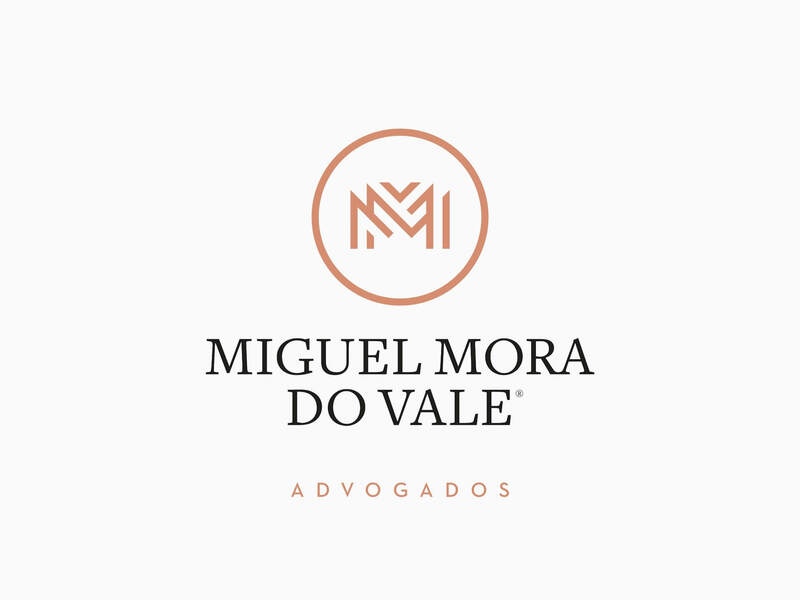 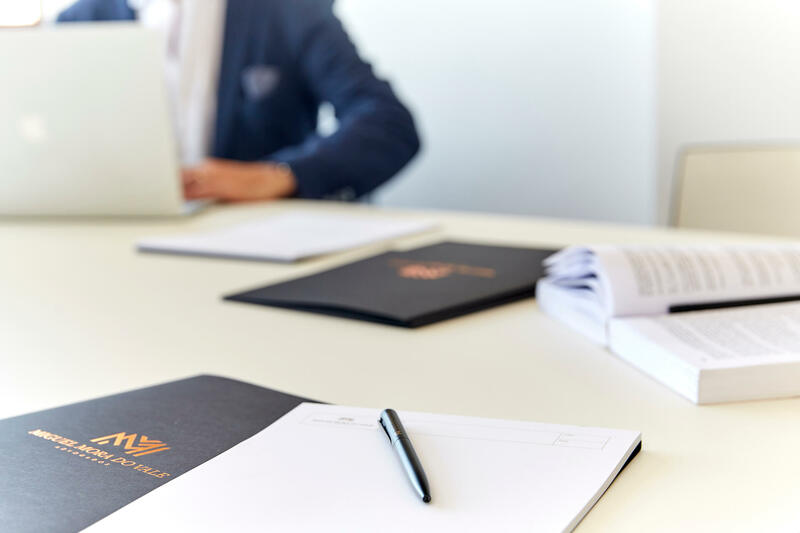 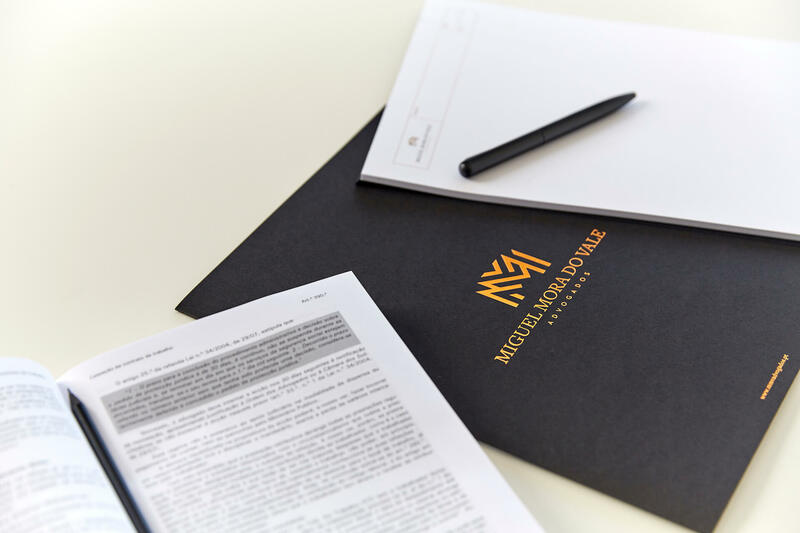 MMV is the new brand created by Thinkwide for Miguel Mora Do Vale, made to reposition its Lisbon-based law firm with a more assertive, sophisticated, and updated visual identity and imagery. 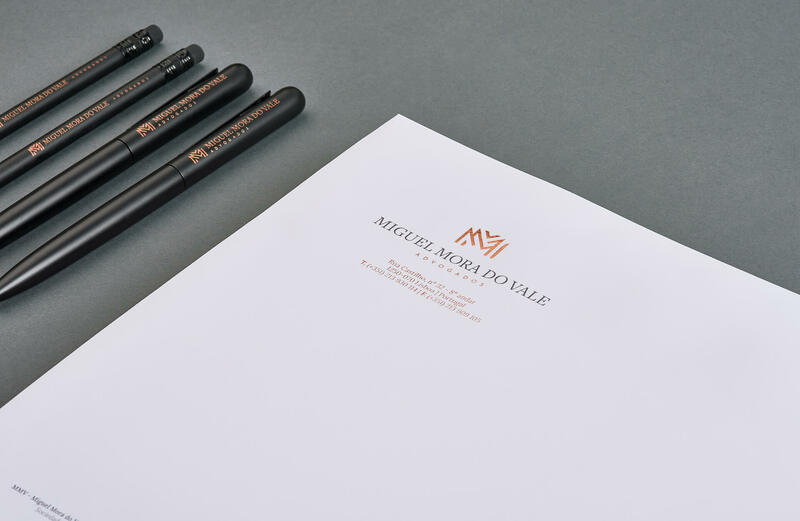 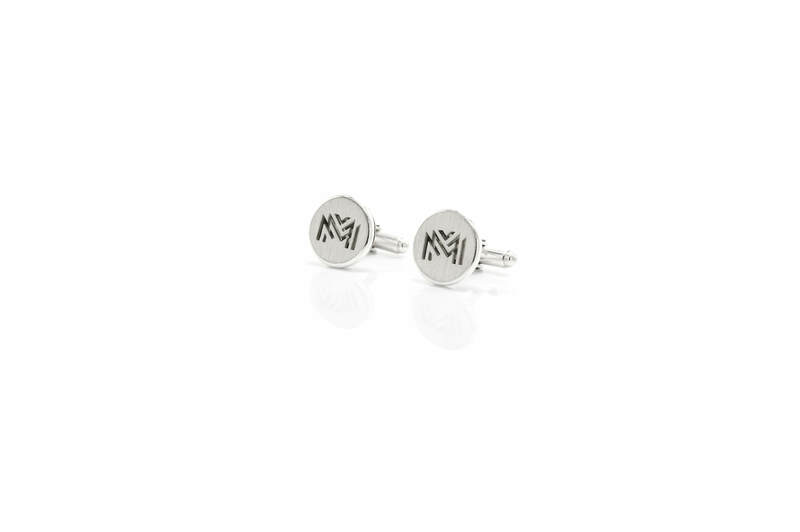 This identity was literally crafted from the owner’s initials: MMV. 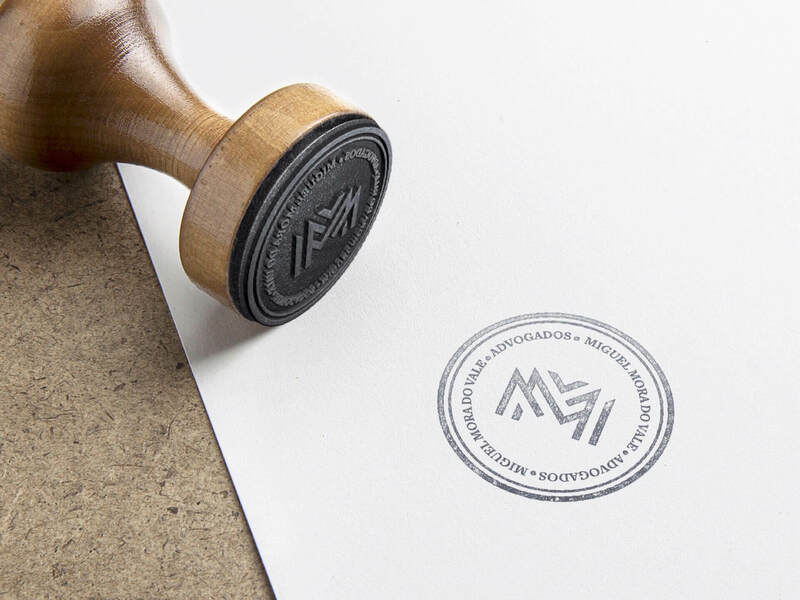 The end result turned out to be a stamp-like monogram with a very sophisticated yet classic look that perfectly holds and stands for the companies positioned in its field of activity. 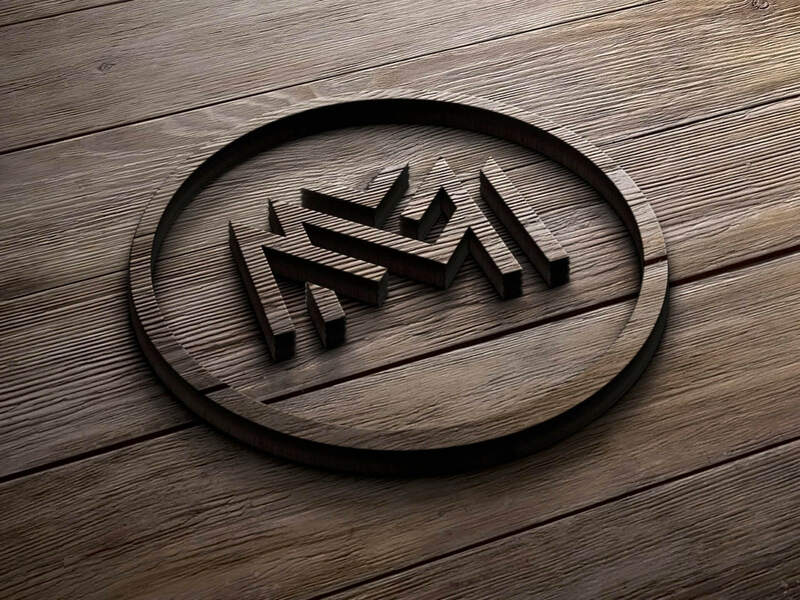 MMV’s website is a clean and simple page to present MMV’s office, team, and main activities, made perfectly in tune with the new brand. 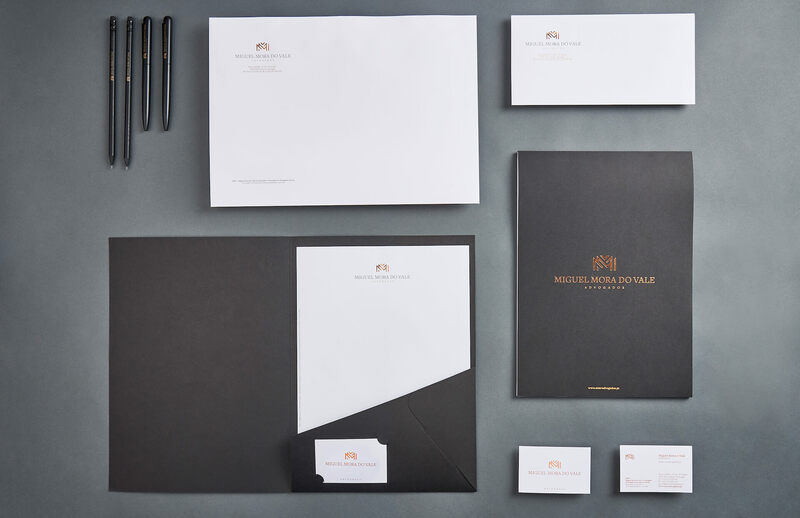 The photographic imagery was also produced by Thinkwide and was made to be perfectly in tune with the new brand’s principles and aesthetics.